Thanks to my Bookish Babe, Andrea, for the Marie Harte series rec! After Midnight in Paris, I want me some more of Woody Allen's magic realism. Even if the dude is all sorts of dysfunctional, he's a genius film maker in all fairness. Plus his cast is always stellar so there's no doubt in my mind that I will be watching MAGIC IN THE MOONLIGHT... just maybe not in the theaters (because I'm cheap & scared of random shooters). 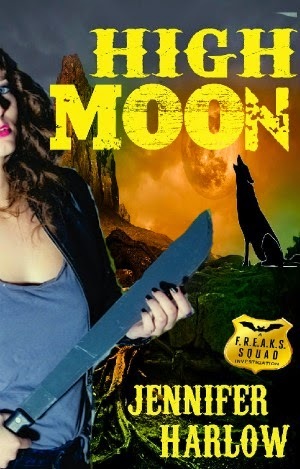 Books, GC's, swag, & more! Oh...I'm going to have to check that movie out too...I loved Midnight in Paris! Have a great week! Black Lies looks good, hope you enjoy and have a great upcoming week. Oh I love The McCauley Brothers series! So much fun. I wanted to get Freed, but will prob just buy it so I don't have as many review books. Enjoy! 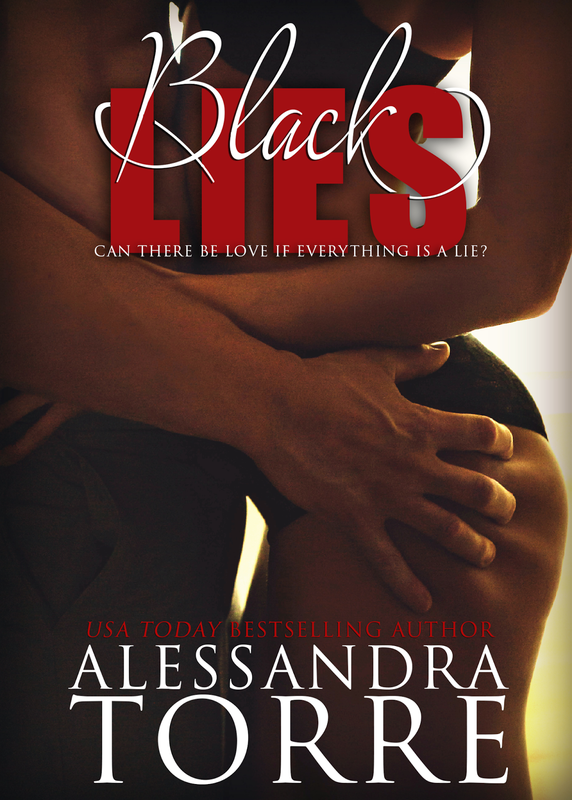 I requested Black Lies... it looks soooo good! I have my fingers crossed!! You got a few books that are new to me, SW. I hope you love all of them. I have yet to try it, it sounds fun and I trust Andrea's recs when it comes to contemporary romance. Yes he is crazy genius!!! sigh. I just typed up my whole comment and it disappeared. -___- Anywho... I've been meaning to read Cecy's books but haven't gotten around to it. They've been on my TBR forevvaah! 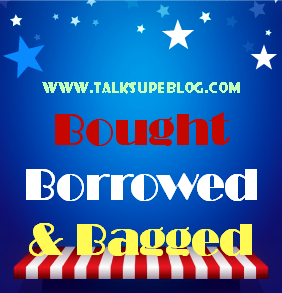 And your bagged! That High Moon book looks really good, you gotta let me know if you like it when you get to it! Nice haul Braine, I may just have to check some of those out! Thanks Sharon, I hope your week is going great so far! Ooh, can't wait to see what you think of Black Lies. :) I hope you enjoy all your reads, Braine. I just finished a binge on White Collared, thanks to you. LOVED.IT!!! YAY! Ok we have to compare notes then. I still have to read the last one, I'm sure it'll be awesome though. Thats the first I've seen of Magic in the Moonlight, it looks so good. I have such a soft spot for Emma Stone too. Its a must see for me.